Two of my loves are in this vid below. 1) Arrow on the CW. Love this show. Love this show. Love this show. 2) Wolf Alice's song "Moaning Lisa Smile" is featured in this new trailer for Arrow's upcoming season. The commercial is for the upcoming third season of Arrow which returns to the CW on January 21st. And if you watched the midseason (ahem) 'cliffhanger' finale then I know you're stoked about this upcoming season as much as me. 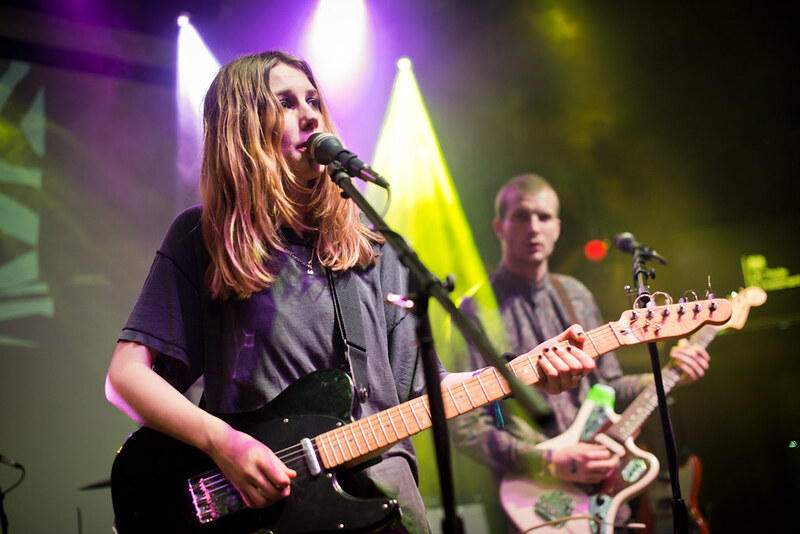 By the way, UK's Wolf Alice will be heading out on their first U.S. tour at the end of January with stops in Los Angeles and New York. They are also scheduled to perform at this year's SXSW in Austin for the second year in a row. "Arrow" 03x10 commercial featuring Wolf Alice's "Moaning Lisa Smile"